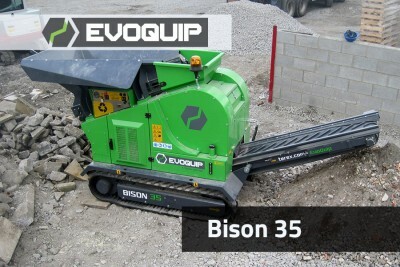 As part of the OPS Group of companies, OPS Environmental Equipment specialises in handling and processing equipment for environmental applications. 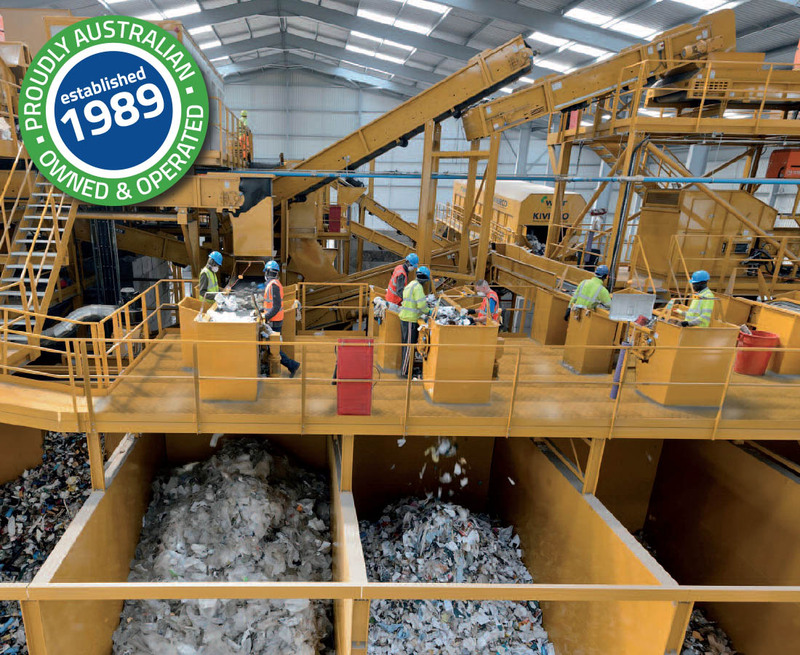 In a world of environmental responsibility, we lead the industry with effective and commercially viable equipment and process solutions for recycling, reusable commodities, waste sorting and waste volume reduction. 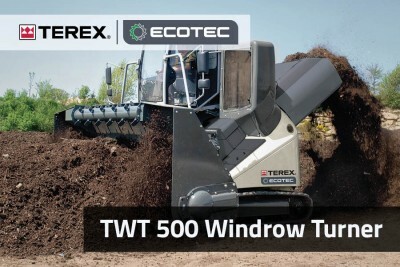 We also offer a range of equipment for forestry and biomass processing. 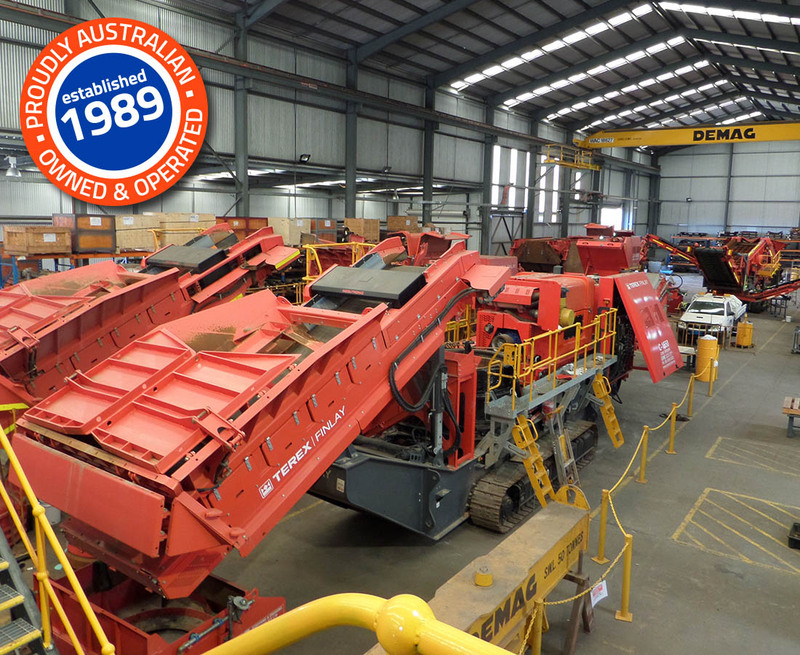 Australia’s most extensive range of used processing and handling equipment. 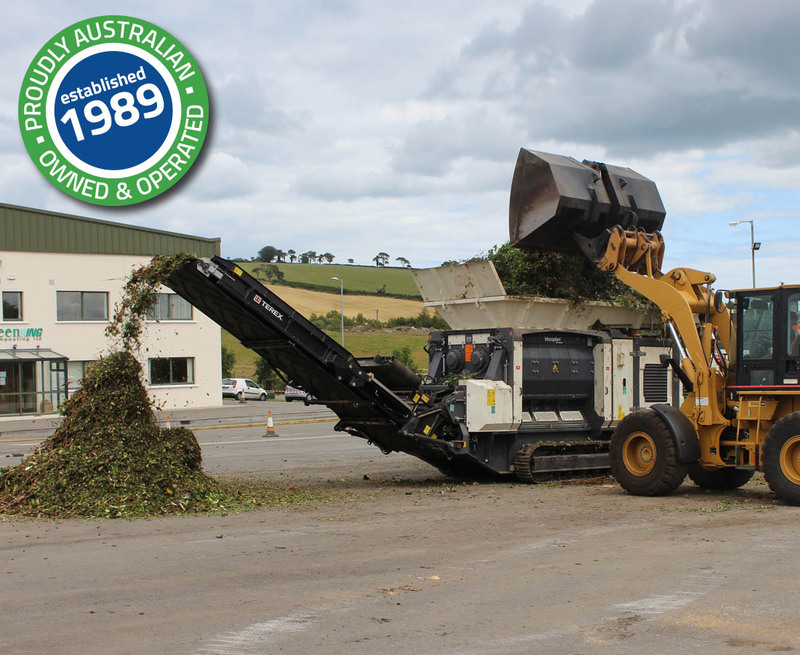 OPS’s certified used equipment includes full service records and limited warranty. 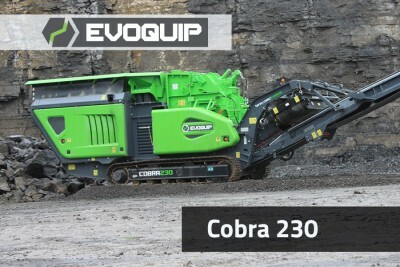 OPS is here to support our clients’ changing and varied requirements with an extensive hire fleet of reliable and fully supported mobile equipment. 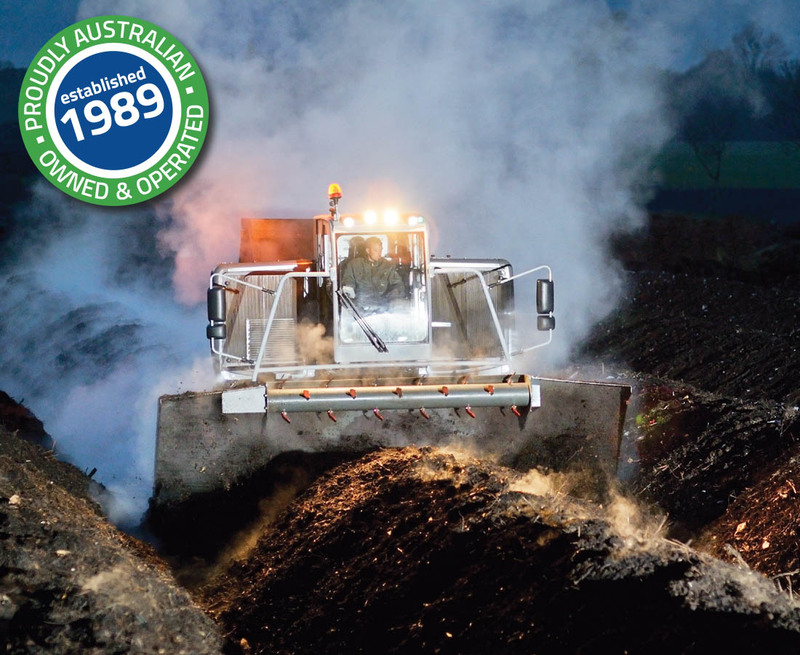 The OPS Group is a privately owned, 100% Australian owned and operated group of companies, established in 1989 with a core focus on providing professional equipment supply and after-market service to the mining, quarrying, screening, crushing, blockmaking, construction and earthmoving industries. The Group consists of four companies, who offer distinct products and service offerings, specialising in specific sectors and markets. 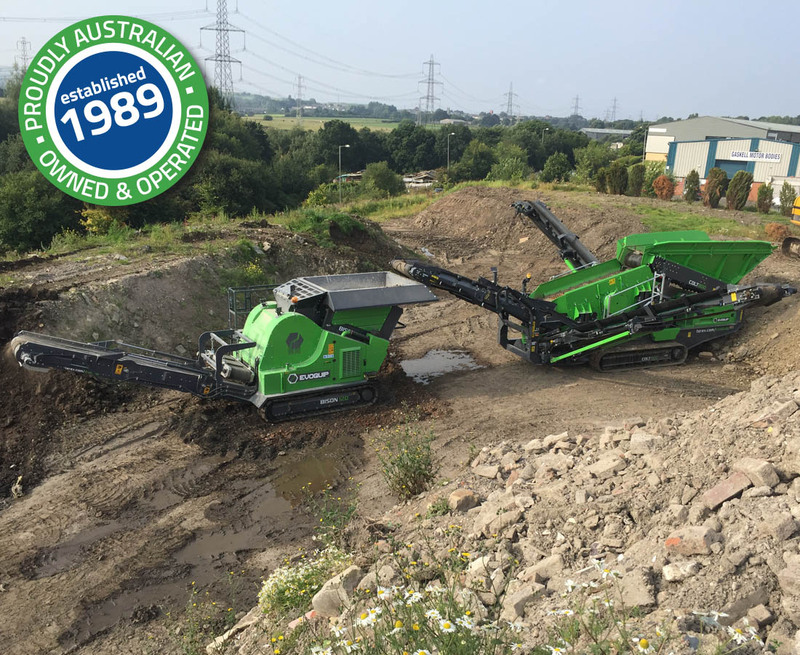 OPS Screening & Crushing Equipment Pry is the founding member of the Group. 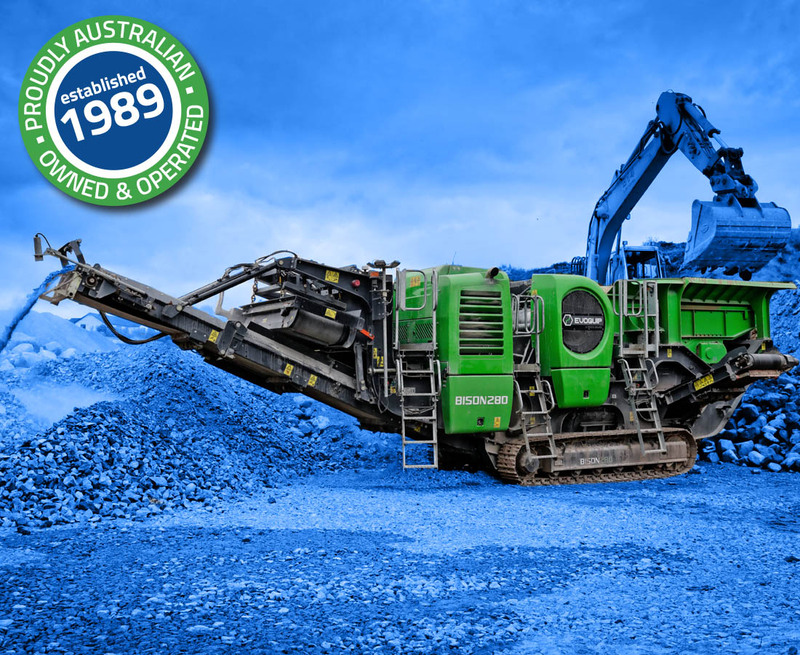 The OPS Group is a privately owned, 100% Australian owned and operated group of companies, established in 1989 with a core focus on providing professional equipment supply and after-market service to the mining, quarrying, screening, crushing, blockmaking, construction and earthmoving industries. The Group consists of four companies, who offer distinct products and service offerings, specialising in specific sectors and markets. 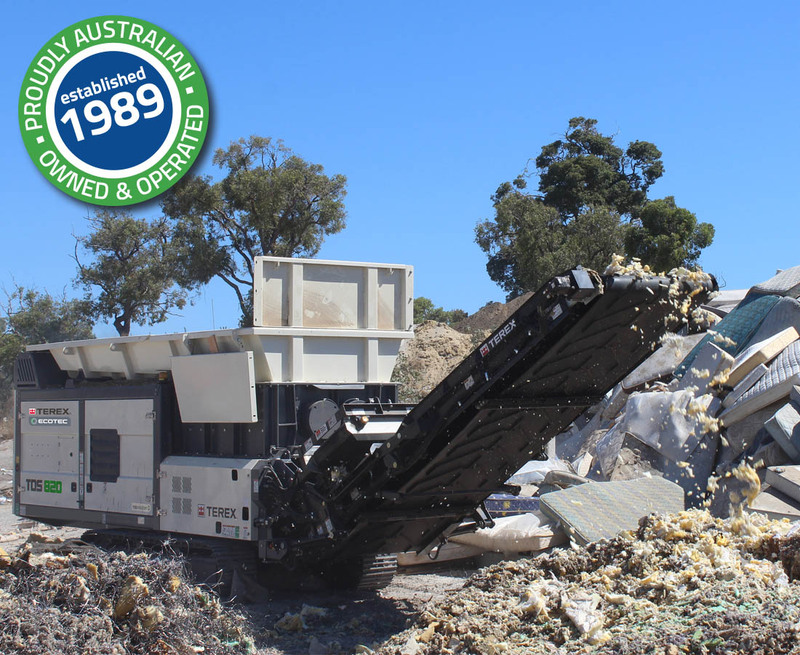 MPS is a dedicated supplier and service provider of mineral processing equipment. Focused on static and modular equipment design, supply and installation, MPS is capable of providing tailored solutions based on the client’s desired production outcomes. 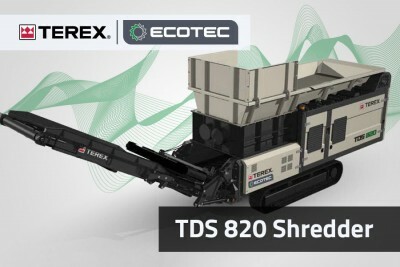 With a flexible approach we specialise in plants up to 2,000 tph, offering process engineering, equipment selection profiling, individual component supply, full process turnkey equipment solutions, as well as monitoring and efficiency consulting. 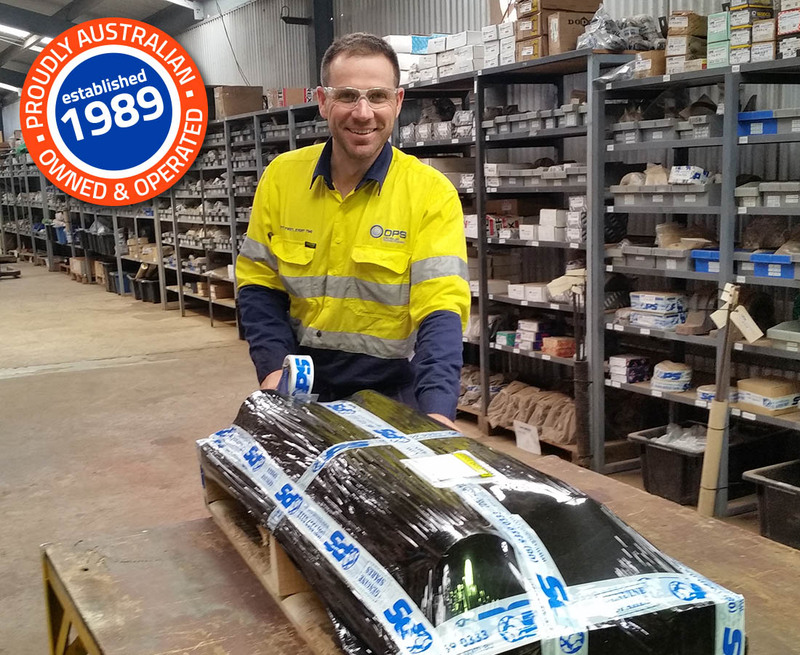 OPS has brought the same commitment to solution focussed OEM equipment supply and support to the Indonesian Market, as has made us a renowned supply partner in Australia over almost three decades.